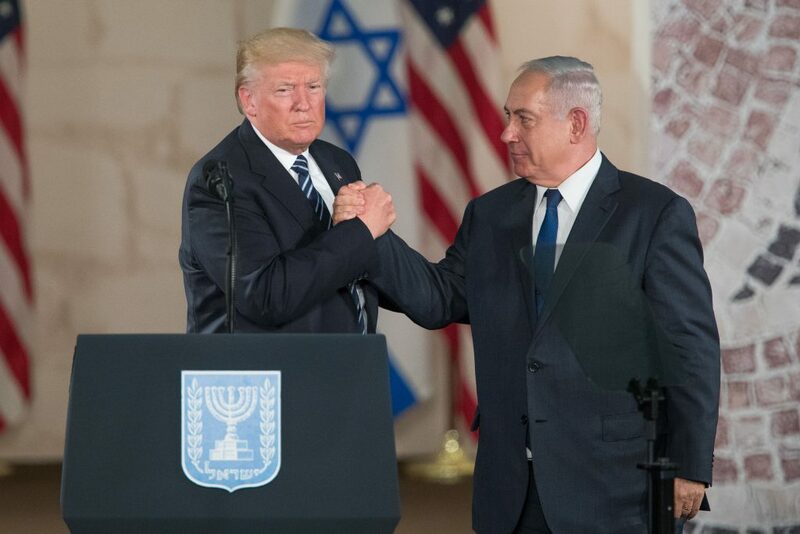 Prime Minister Binyamin Netanyahu is likely to join U.S. President Donald Trump, as the latter chairs a special meeting of the U.N. Security Council later this month, Walla News reported. The United States is heading the Security Council this month, and the meeting that Netanyahu will attend will discuss increasing international sanctions on Iran, as well as the ramifications of the abandonment by the U.S. of the international agreement with Iran signed in 2015. According to the report, Israel and the U.S. are discussing the possibility of Netanyahu’s attendance at the meeting, as well as giving him permission to address the Council. Trump, and Netanyahu, will attempt to convince other members of the Security Council, including Russia and China, to support increased sanctions against Iran, the report said. The meeting is set to take place on September 26, a day after Trump addresses the General Assembly. Netanyahu is scheduled to speak in the GA on the next day. Iran is expected to be a major topic of Netanyahu’s address. Speaking to Jewish groups this week, Israeli Ambassador to the U.N. Dani Danon said that the focus of this year’s U.N. meeting would be on Iran. “Additional countries around the world are expected to increase their pressure against Iran, which habitually violates U.N. resolutions. The spotlight will be on Iran and there will be significant ramifications” as a result of that attention, he added.